Proceedings in the Court of Chivalry…. Here is a link that explains just how important it was to bear and display the correct arms. Just think of the Battle of Barnet, when in the fog the Earl of Oxford’s “star with rays” was mistaken for Edward IV’s “sun in splendour”, leading two allies to turn upon each other. Needless to say, Edward emerged the victor. 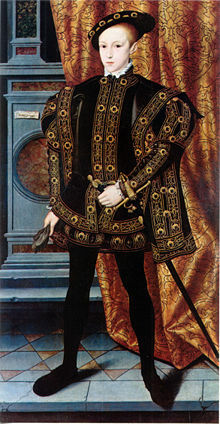 When there was a dispute about who had the right to bear particular arms, it was heard before the Court of Chivalry, and one of the most celebrated of such cases was that between the Scrope and Grovensor families, which occurred during the reign of Richard II and saw evidence given by a huge portion of the aristocracy. Some had important evidence to give, others had little to add, but they all turned up. It was a matter of immense importance to them all that specific arms were borne by specific men. Any confusion, and another Battle of Barnet situation could and probably would arise. One needed to know and be certain of who was friend and who was foe. To read more about the Scrope and Grosvenor dispute, I recommend the following book, which goes into great detail about who said what. Very interesting indeed. An insight into the world of late-14th-century society and chivalry. The title of this book may suggest it is all in Latin, but it isn’t. Although there are passages in Latin and medieval French, the book is mainly in English. 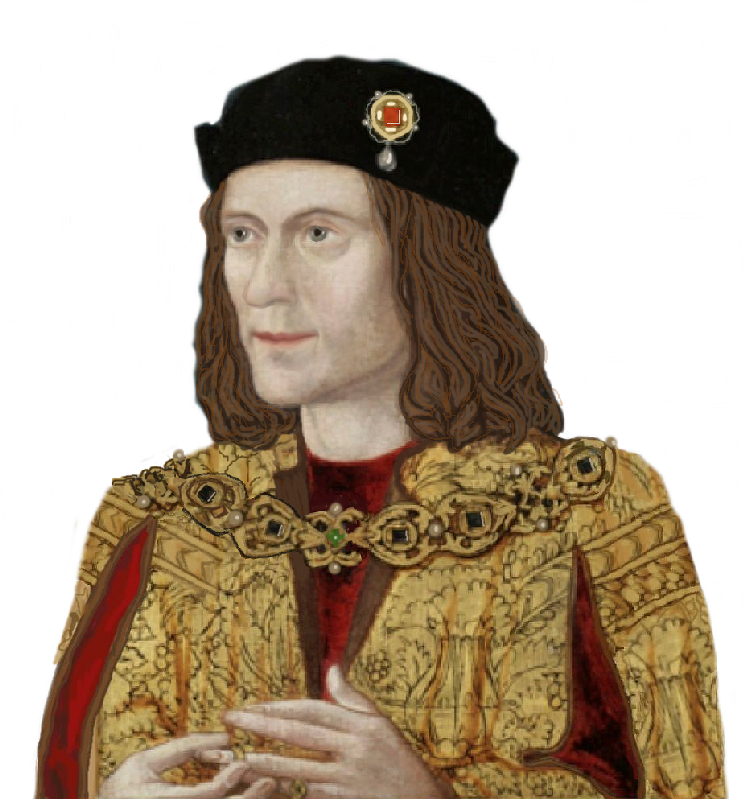 1) Did your name, shared with two of Richard III’s great-grandparents, interest you in him? 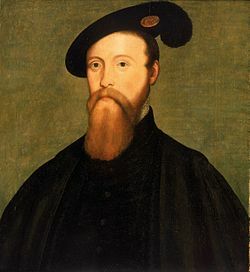 I remember being intrigued by seeing the name Langley and the Philippas in his Plantagenet ancestry and family tree but it wasn’t what interested me in Richard. I was captivated by his extraordinary historical story, why it had never been placed centre-stage on our screens and why the Shakespearean grotesque was (and is) continually, and endlessly, rolled out in its stead. 2) Do you have any news from Reading on their quest for the abbey church? No further news as yet but the Hidden Abbey Project is Reading’s exciting new research initiative that aims to uncover as much as it can about one of Western Europe’s most important medieval buildings. Research gets underway in 2016 with the first-ever Ground Penetrating Radar (GPR) survey of the site. The landowners will be working with Historic England (formerly English Heritage) as the site holds National Monument status so it will be a step by step process under their auspices. 3) Are you planning to research the Stanley family’s archives? Short answer is yes. The Princes Project aims to leave no stone unturned in the hope that we can help shed new light on the enduring mystery surrounding the disappearance of the sons of Edward IV and inform ongoing study into the life and times of King Richard. Is it possible that the mystery can be solved; is there anything to be found? We cannot of course know, but what we do know is that for the very first-time we are looking and this is what is important. The project is also looking at the mystery in an entirely new way and asking questions that to my knowledge have never been asked before. 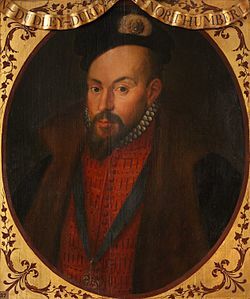 If Richard is to be finally laid to rest, this mystery is for me the final frontier in terms of research into the last Plantagenet and we are fortunate to have a growing team of researchers and experts behind it. 4) Many families and guilds are opening their archives to help with your quest to find out what really happened to the sons of Edward IV. Are there also people, or institutions that have declined to help? If so, what reason did they give? The Princes Project has been incredibly privileged with everyone we have contacted thus far (and who have contacted us) moving heaven and earth to help. Only one connection was not quite as helpful as we’d hoped but this was probably because their records had been moved from the family home to the National Archives in London.